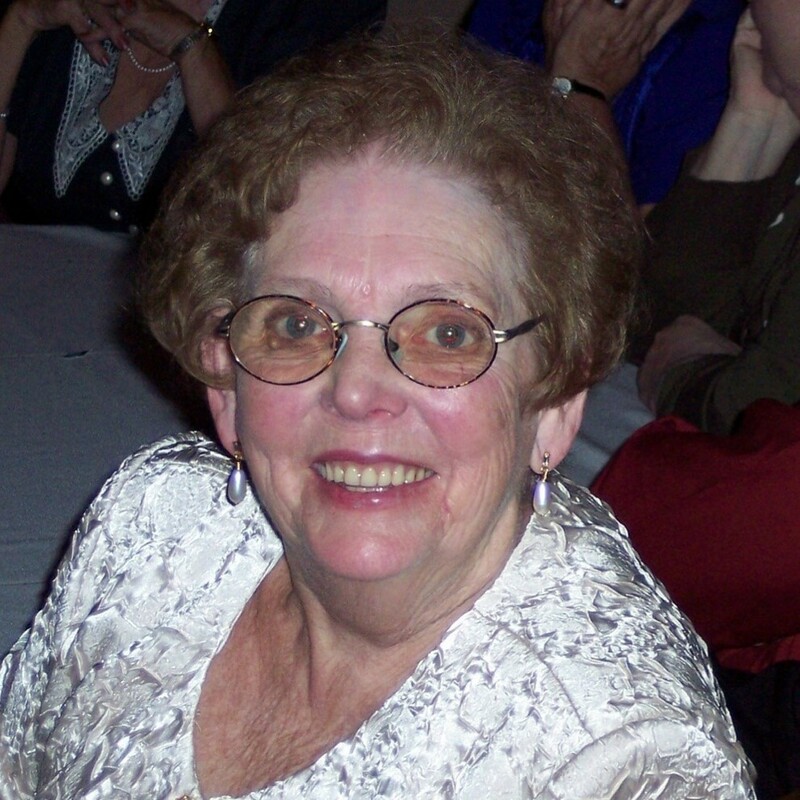 Dolores “Dee” Korecki, 86 of the East End section of Wilkes-Barre, passed away suddenly Monday afternoon March 18, 2019, at Cooper University Health Care Center, Camden, New Jersey. Born Dolores Frances Ward in Wilkes-Barre, PA on February 10, 1933, she was the daughter of the late Charles and Mary “Mae” (Cooney) Ward. She was the eldest of five and is survived by four siblings including Charles Ward, Haddonfield, NJ, Mary Claire Gartley, Parsons, Elaine Adams, Franklinville, NJ, and Paul Ward and his wife Anne, Mountaintop. She met the love of her life William Korecki at Orio’s Pizza in Wilkes-Barre and they spent the next 63 years showing the rest of us what true love was. Dee was a devoted mother to three daughters, Doreen Korecki, Mary Beth Ely, and Theresa Stachowiak, three grandchildren, Justin Ely, Nicholas Stachowiak ad Kiera Stachowiak, and a great grandson, Grant Ely. She relished being a mother and grandmother. Always supportive and encouraging, always wise and kind, she was proud of all three of her daughters, all three of her grandchildren and her great grandson. Dee had a heart as big as she was. She loved camping, Notre Dame, Nascar, crocheting, taking care of her family and friends, and sharing a good laugh over wine with her friends. Dee always sacrificed her needs for the good of her family and friends. She will be remembered as a selfless, altruistic wife, mother, grandmother, sister, aunt, and friend who always had a smile even when times were tough. She had a quiet strength. She never complained and always looked to a brighter future. Dee was ever calm and serene in her catholic faith. She had a special place in her heart for the Blessed Mother, St. Anthony, and St. Therese and spent many hours in devotion to the church. Dee died as she lived, surrounded by devoted loved ones. As she did the Irish Jig to heaven with the angels, we toasted her with tears, laughter, and love. Surviving in addition to her siblings are, her loving and devoted husband William “Bill” Korecki at home. Daughters Doreen Korecki at home, Mary Beth and her husband Stanley “Pete” Ely, Liverpool PA, Theresa Stachowiak, Plains, PA, Grandchildren Justin and Bobbi Jo Ely, Liverpool PA, Nicholas Stachowiak, New Brunswick NJ, Kiera Stachowiak, Philadelphia PA, Great Grandson Grant Ely Liverpool, PA, Fur baby Angus at home and a plethora of beloved nieces and nephews. A Celebration of Life will be held Friday evening. Call any family member for details. A Mass of Christian Burial will be held Saturday morning, March 23, 2019 at 10:00 AM in St. Benedict Parish, 155 Austin Avenue, Wilkes-Barre, PA 18705. Friends may call at St. Benedict Church from 9:00 AM to 10:00 AM if unable to attend the celebration of life. In Lieu of Flowers, donations can be made to The Grant W. Ely Irrevocable Supplemental Needs Trust.